Ethiopian Airlines flight 302 repeatedly nose-dived before it crashed, according to a statement from the airline released on Thursday, citing a preliminary report into the March 10 crash. "Despite all their hard work and full compliance with emergency procedures, it was very unfortunate that they could not recover the airplane from the persistence (of) nose-diving," the airline's statement said. 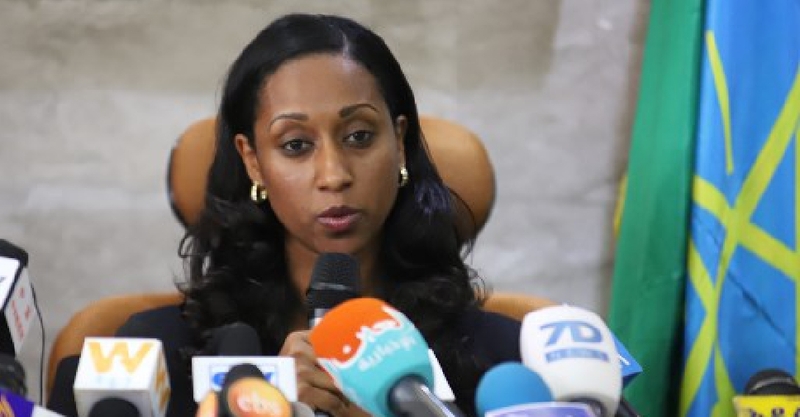 It was delivered by Ethiopia’s minister of transport Dagmawit Moges who told a news conference in the capital, Addis Ababa that the crew performed all the procedures repeatedly provided by the manufacturer "but was not able to control the aircraft". She recommended that Boeing review the aircraft control system and aviation authorities confirm the problem had been solved before allowing that model of plane back into the air. It was grounded globally following the crash, which was the second deadly accident in six months involving the new model.